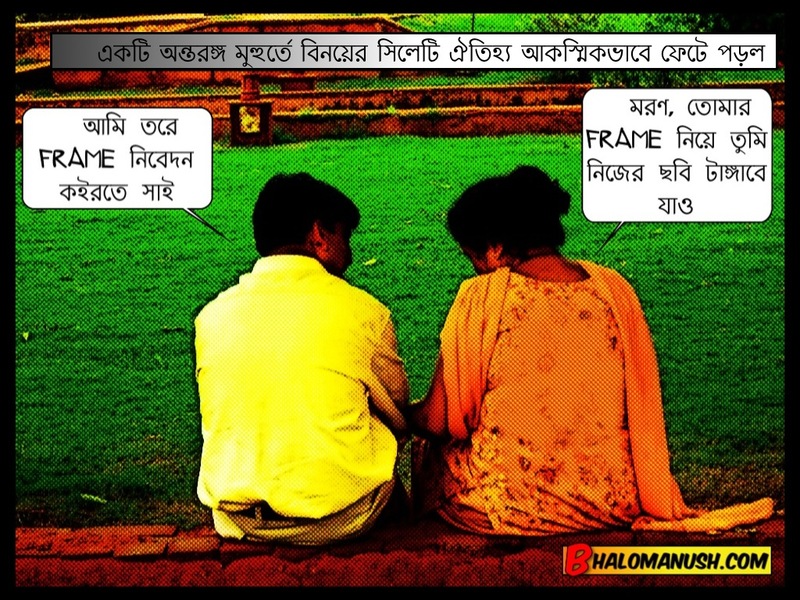 This entry was posted in চিত্রকথা, বাংলা, বাংলা কমিক্‌স, হাসির ছবি, Bangla, Bangla comics, Bengali, Bengali comics, funny Bangla pictures, funny Bengali pictures, funny clips, picture perfect! 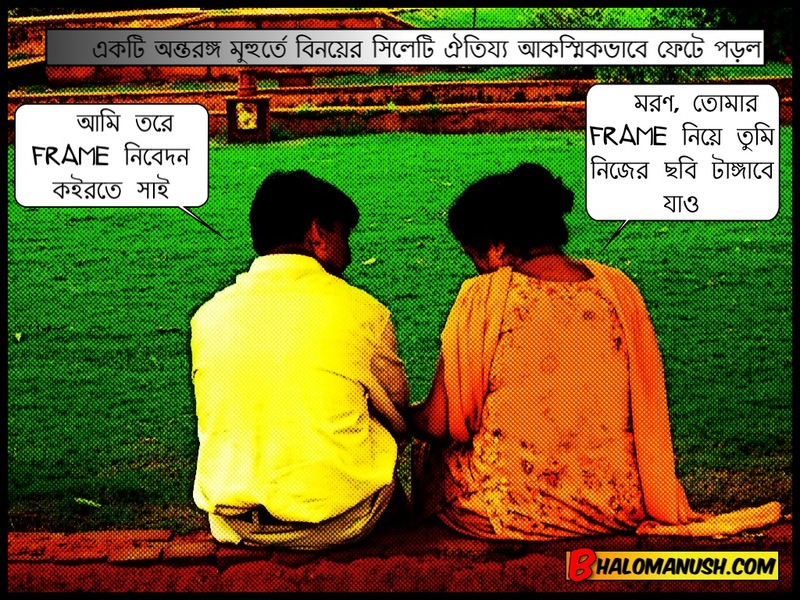 by Anirban. Bookmark the permalink. But, ‘aitijyo’ is spelt with a “ha”, no? I’ll see if I can swap out.